To promote preservation, conservation and restoration of Trophy Club Park Conservation Area (TCPCA), a small part of the Cross Timbers ecological zone and prairies, to maintain its natural environment through publicity, community education and volunteer recruitment, to raise public awareness of TCPCA as an asset to the community and surrounding areas. To facilitate use of TCPCA as an education and recreation resources for understanding and experiencing the natural environment. To collaborate and share like-minded visions and activities with our affiliations and other organizations. 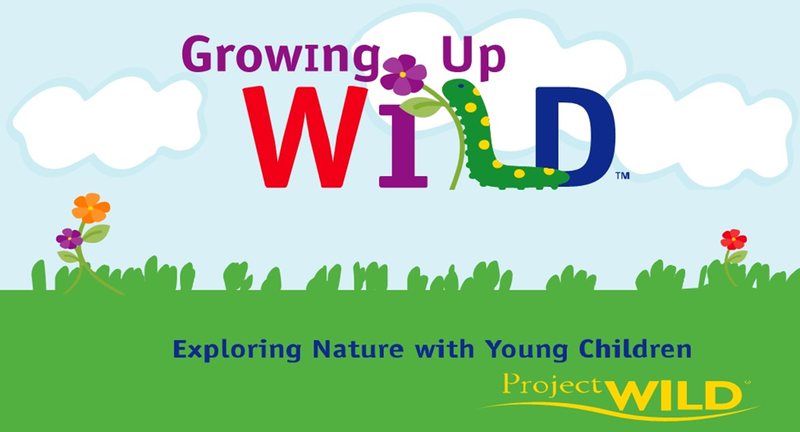 Growing Up Wild (GUW) is an early childhood education program that builds on children's sense of wonder about nature and invites them to explore wildlife and the world around them. Through a wide range of activities and experiences, GUW provides an early foundation for developing positive impressions about the natural world and lifelong social and academic skills. Archery class will be instructed by member of the USA Archery. All equipment will be provided. Participants will learn basic techniques, archery safety and target practicing. Keep Trophy Club Wild, Inc.